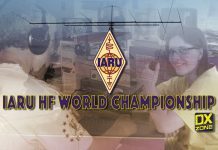 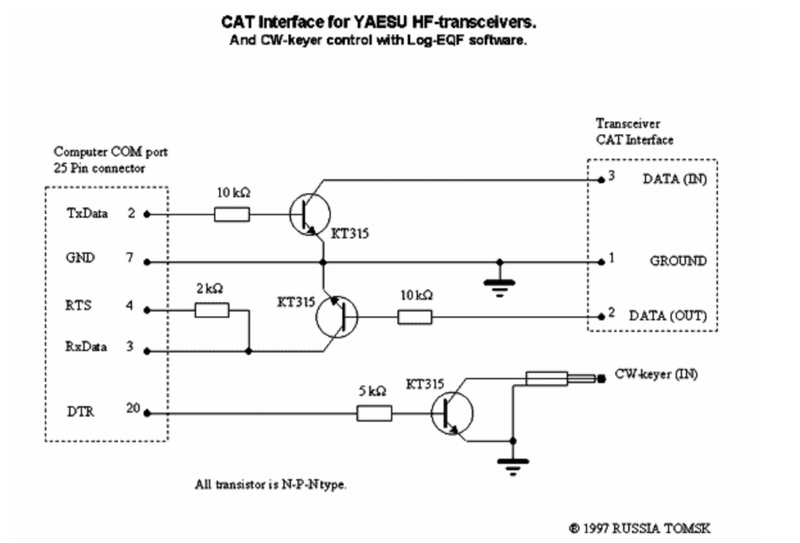 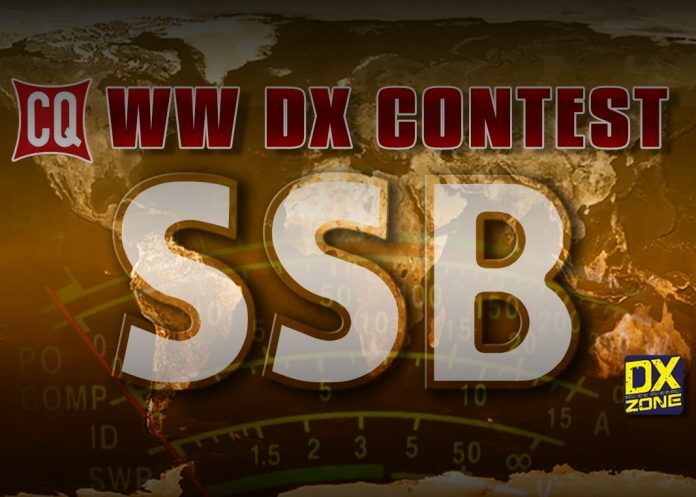 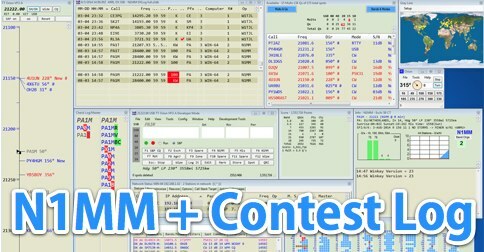 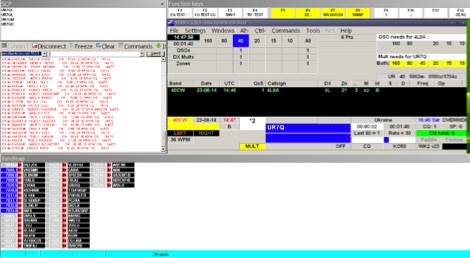 The CQ WW SSB is the largest Amateur Radio competition in the world. 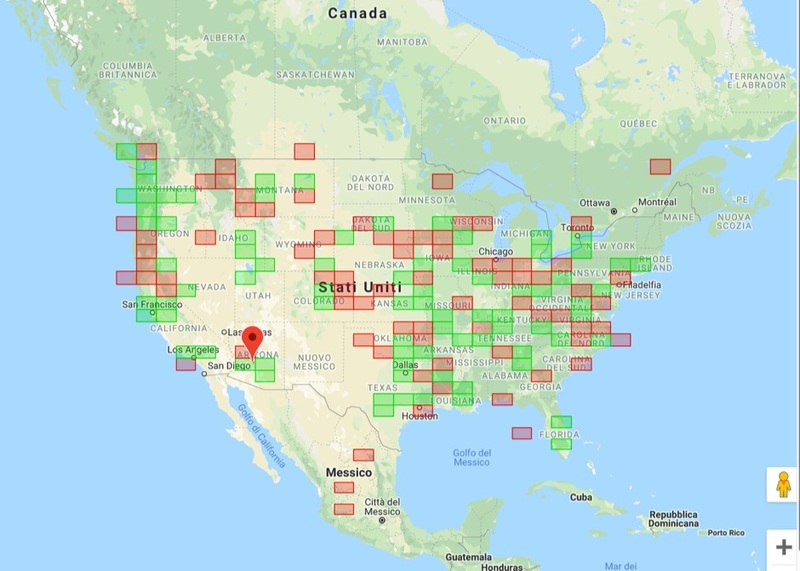 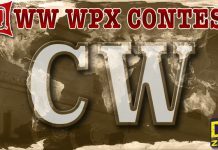 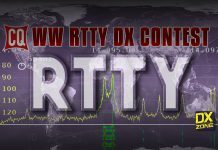 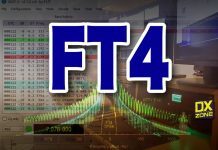 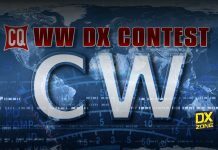 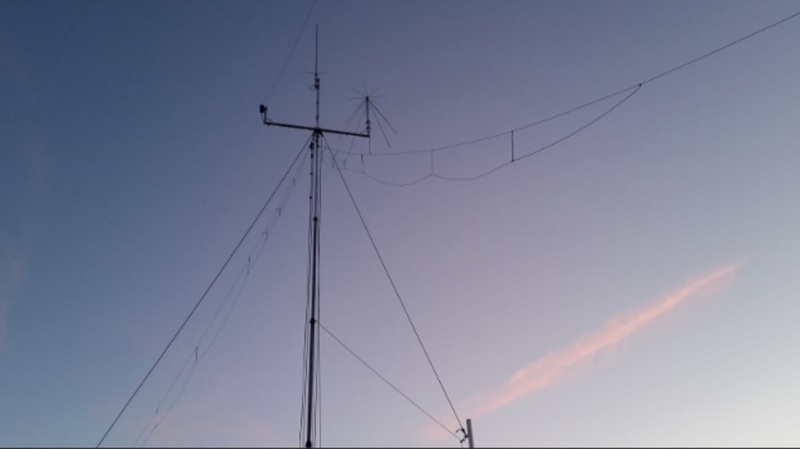 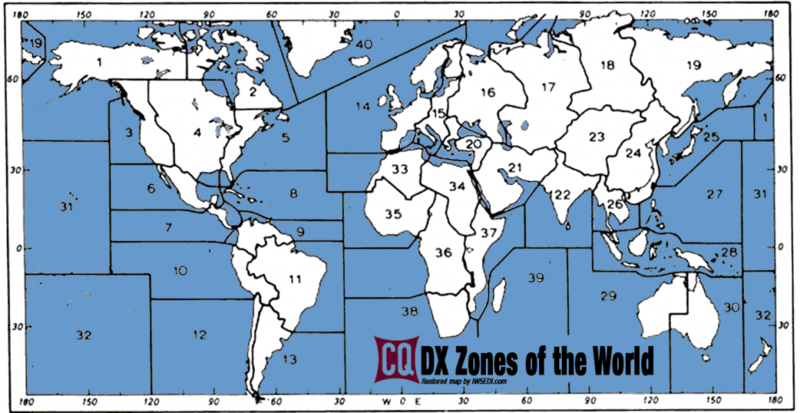 Over 35,000 participants take to the airwaves on the last weekend of October with the goal of making as many contacts with as many different DXCC entities and CQ Zones as possible. 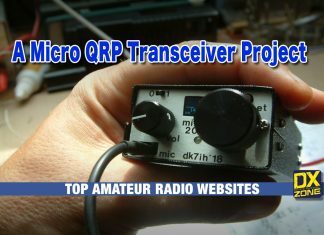 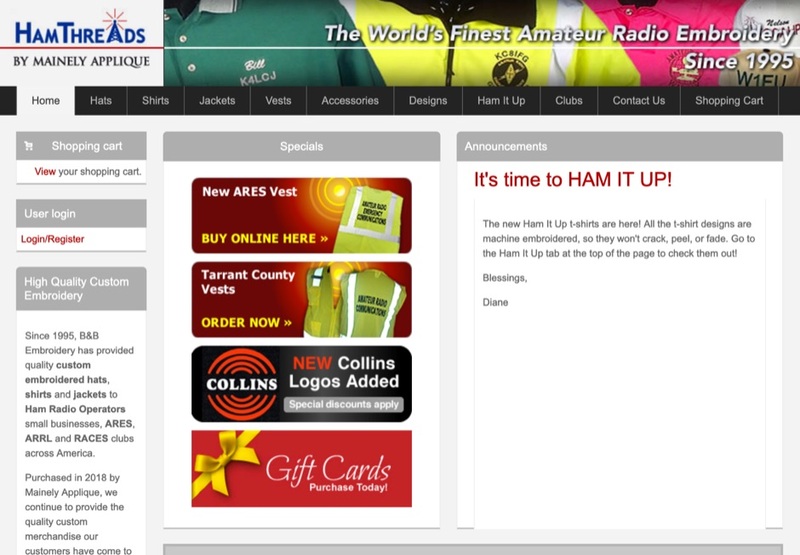 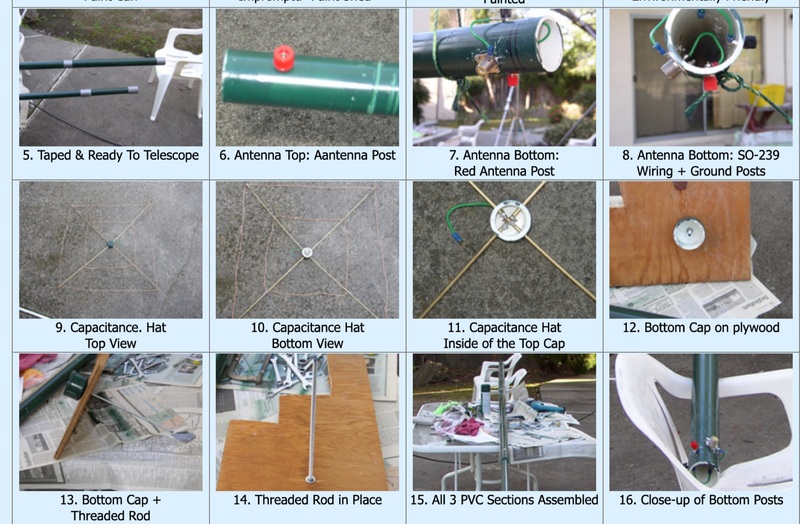 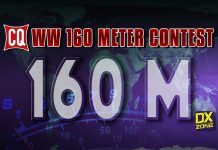 GOAL: For amateurs around the world to contact as many other amateurs in as many CQ zones and countries as possible. 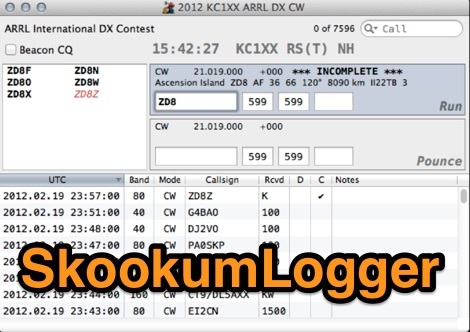 EXCHANGE: RS report plus CQ Zone number of the station location (e.g., 59 05).